I never realized how hectic life with two babies would be… and I can’t even imagine how crazy it will be when both of them are sick at the same time. 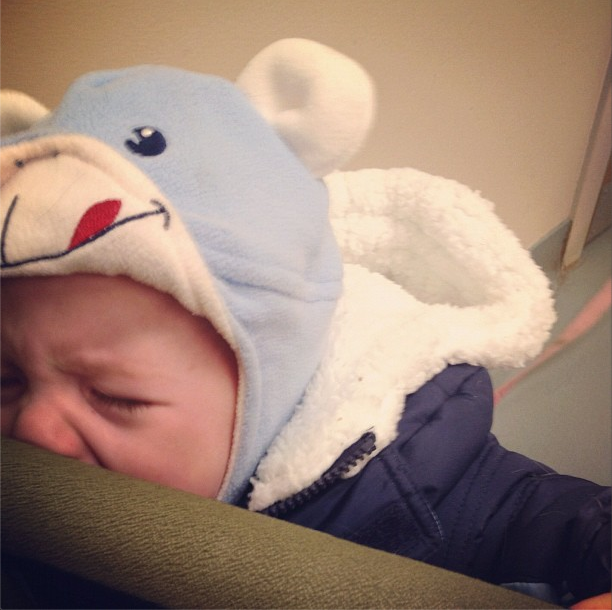 Nolan had a fever and a terrible cough the other day and of course, it happened at 5 p.m. Friday night when the doctors office on post had closed. I’ve always loved Walgreens for all of my healthcare needs; whether I need cough drops, sleeping pills (thanks deployment) or allergy medicine, Walgreens make it quick and easy to run and grab what I need. Even if sickness hit it in the middle of the night, I was covered. 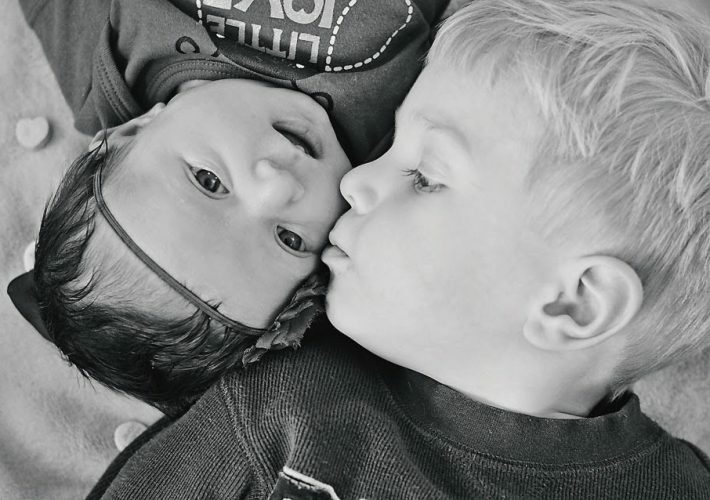 Now that I have two kiddos, life has become a lot more hectic and our house stands a lot higher chance of coming down with sickness and passing it around. 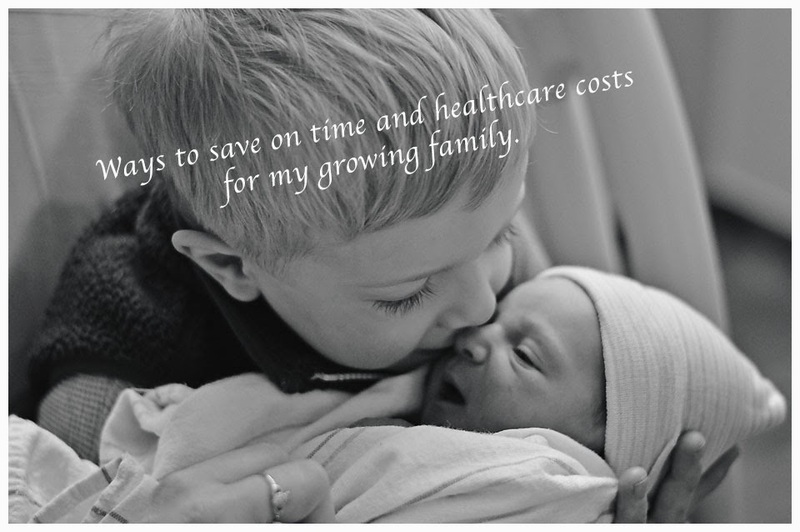 I’m also always looking for ways to save on time and healthcare costs for my growing family and provides the perfect solution. Although is still a little far for us to go, I love that they have an easy solution for mommies like myself in a ton of major cities. Walgreens Healthcare Clinics make it easy to get what you need when you need it; I didn’t want to mess with taking Nolan to Urgent Care or the ER when I knew it wasn’t an “emergency” and I certainly didn’t want to cart my newborn into a germ invested room if it wasn’t necessary. By simply logging onto Walgreens.com, you can find out where the closest clinic is and even how long the wait is for a walk-in appointment! No more wasting time waiting in lines… you’ll know exactly what the time commitment looks like before you even leave your house. You can find a list of locations and view an extensive list of services by clicking the links below the pictures above. Why wouldn’t you want to save on time and healthcare costs for your family? 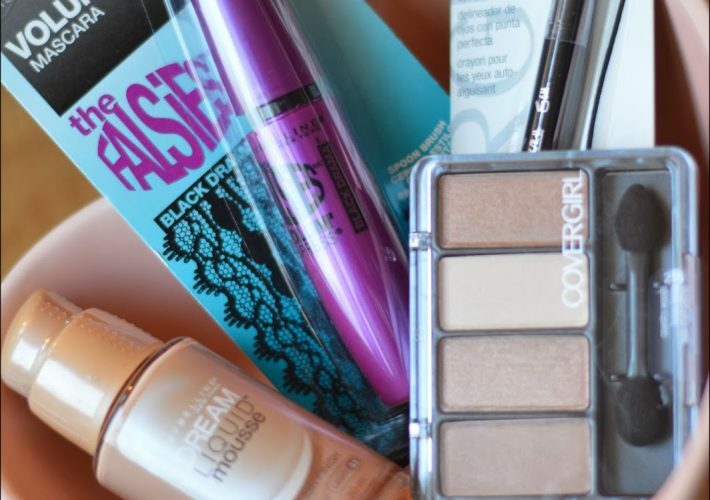 5 makeup tips for a simple, everyday look…without breaking the bank.